Our goal is to make picture day a fun experience for the kids, a quick & easy experience for the parents, and as simple a process for the program organizers as possible. We’ll use your game schedule whenever possible to create picture times that are the most convenient for your players and their families. Are you tired of picture day chaos and long waits? 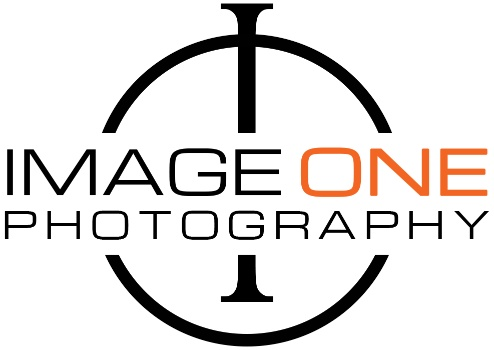 With Image One Photography, those nightmare picture days are a thing of the past. We know how to plan for and execute a smoothly running picture day. We provide plenty of friendly and knowledgeably staff and keep things running smooth and on time all day. Whether your league has a few hundred, or a few thousand athletes, photos to be done indoors or outdoors, at one location or multiple locations, we can accommodate. We’ll plan with you in advance to custom tailor your picture day based on YOUR needs. We are fully insured!! Simply put - Companies that aren't adequately insured are putting your organization at great risk if ANYTHING should happen. Our images are more than just the usual picture day mug shots provided by most other companies. They are professional-quality sports portraits that players and their families will be proud to display and share with their friends and relatives. Our lighting is “off-camera” studio style lighting. This approach offers consistency and speed while offering the absolute highest quality available. When shopping around for a photographer, make it a point to ask our competitors what type of lighting system they use. Our photographers are trained in creating great imagery. They love working with kids and help them feel comfortable while providing a friendly and fun experience. We offer a 100% satisfaction guarantee on all our products. Imagine having photos back in just 1-2 weeks. Your coaches and parents won’t believe their eyes. But it’s possible! While other companies take 4 weeks or longer, Image One Photography turns around your photos in just 1-2 weeks or less. All products are individually packaged for each of the players and packaged together by team for easy distribution to the coaches. Team packages are organized in a way that makes the most sense for you to distribute to the coaches. We do all the work, we can set up a delivery day or deliver right to the league director's home. The most convenient way to have pictures delivered is through home delivery. It is hassle free for the organization. There is an additional charge for home delivery and can be set up prior to picture day. Parents and families will have the ability to order more anytime through our web site, they love having this option and their relatives do too! Most of our products are displayed on picture day for your parents to see in person before ordering. We have lots of fundraising options, from product donations, to percentages of sales. Depending on the size and type of organization, after discussing your needs, we’ll work with you to come up with options that are best suited for your organization. We like to consider ourselves your PARTNER, not merely another vendor, and will do what we can to help you raise as much money as possible.